Nafees Bin Zafar, a technology development supervisor at Digital Domain, has worked in live-action visual effects and feature animation for the past 17 years. He received a 2007 Academy Scientific and Engineering Award for his work on the development of Digital Domain’s fluid simulation system, and a 2014 Academy Technical Achievement Award for the development of large-scale destruction simulation systems. His software has been used in a diverse set of films, including Pirates of the Caribbean: At World’s End, 2012, The Croods and Kung Fu Panda 3. He also serves on the Academy’s Scientific and Technical Awards Committee and the Digital Imaging Technology Subcommittee. He became a member of the Visual Effects Branch in 2017. Film editor Maryann Brandon earned an Oscar nomination for her work on Star Wars: The Force Awakens. Her credits include such films as Star Trek, Star Trek Into Darkness and Passengers, and she is currently working on the feature The Darkest Minds for 20th Century Fox. Brandon has been a member of the Academy since 1998, and also is active in the Directors Guild of America (DGA), American Cinema Editors (ACE) and Women in Film (WIF). 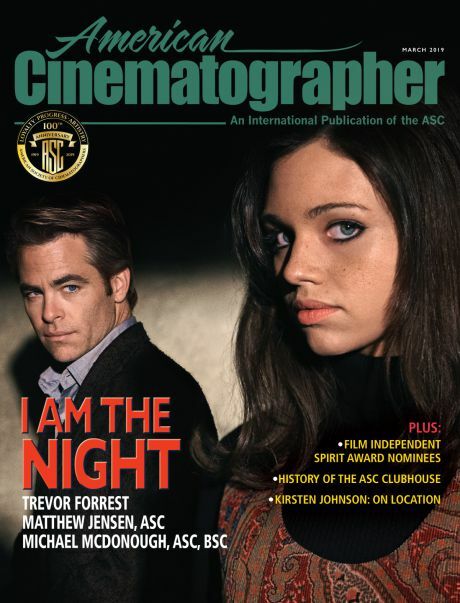 This month she appears in TCM’s “Trailblazing Women” series. Bill Corso is an Oscar-winning makeup artist and designer, whose recent credits include Deadpool, Kong: Skull Island, Blade Runner 2049 and the upcoming Star Wars: The Last Jedi. His desire to bridge the gap between practical, on-set makeup and digital technology led him to create Digital Makeup Group (DMG), specializing in CG beauty work, age manipulation and makeup effects done from an expert makeup artist’s perspective. Corso has been a member of the Academy since 2004 and has served as governor of the Makeup Artists and Hairstylists Branch and chair of its executive committee. He has also served on the Academy’s Preservation and History Board Committee. Born in Singapore, sound designer Ai-Ling Lee earned Oscar nominations for Sound Editing and Sound Mixing for La La Land. Her credits include Buena Vista Social Club, Spider-Man 2, Transformers: Dark of the Moon, Godzilla, Wild, Deadpool and Battle of the Sexes. She has been a member of the Academy’s Sound Branch since 2014. As general manager, Digital Studio for the Walt Disney Studios, Leon Silverman oversees digital studio services, which provide postproduction on-lot infrastructure, mastering, digital distribution services and workflow expertise. He is a past president and founder of the Hollywood Professional Association (HPA), a trade association focused on the professional media content creation industry. 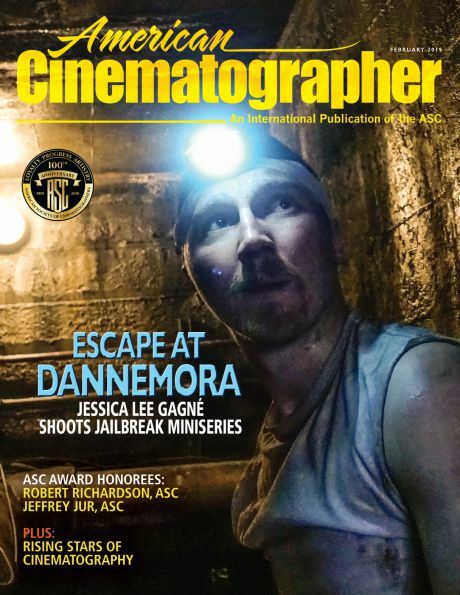 He currently serves as governor-at-large of the Society of Motion Picture Television Engineers (SMPTE) and is an associate member of the American Society of Cinematographers (ASC) and affiliate member of ACE. He has been an Academy Member-at-Large since 2015 and serves on the Members-at-Large executive committee. Steve Yedlin, ASC (right) and co-cinematographer Jaron Present set up an Imax camera used to shoot portions of Yedlin's recent demo video "On Acquisition and Pipeline For High Resolution Exhibition." Steve Yedlin is a cinematographer best known for his collaboration with director Rian Johnson on his films Brick, The Brothers Bloom, Looper and Star Wars: The Last Jedi. He has made ongoing contributions to industry technical awareness and education with his short film demos, papers and seminars. 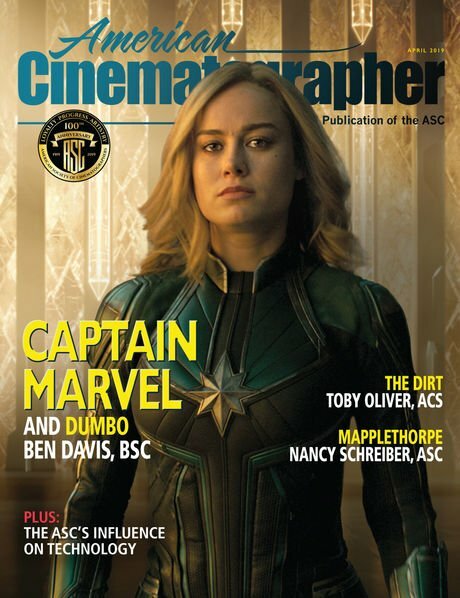 Yedlin has been a member of the ASC since 2015, a guest lecturer at the American Film Institute since 2011, and a member of the Academy’s Cinematographers Branch since 2016. 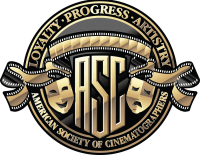 Of note, AMPAS President Bailey, Stump and Taylor are also ASC active members, while Hummel, Pines and Wood are ASC associate members.